The house may have the edge in a lot of situations, but that doesn’t mean all casino games have the same odds. Each game has different rules, different number of players and different payouts. That is, unless you hire Casino Knights Inc. to throw your casino party. At our parties everyone has great odds of walking away a winner since you don’t have to gamble with your money to play! Wizard of Odds and a few other mathematical experts have crunched the numbers to determine a player’s chance of winning different casino games. Which game should you bet on if you’re looking for the best odds? Let’s find out! Quick Disclaimer: Despite what some people think, skill is a factor for winning a number of casino games. This is especially true for card games where players make decisions that affect the outcome. The information below details the likelihood of winning based off of sheer luck of the draw, so to speak. In many casinos, the black jack dealer has a slim 1% advantage over the players. Not too surprising given that casinos are for-profit businesses. That slim advantage means black jack has the best odds of all the casino games. It’s also one of the easiest card games to learn, which is why it’s one of the most popular table games in casinos. If you’re new to the game read up on the rules before sitting down at a table during a slow period. That way the dealer can take the time to walk you through everything without getting glares from anxious players. 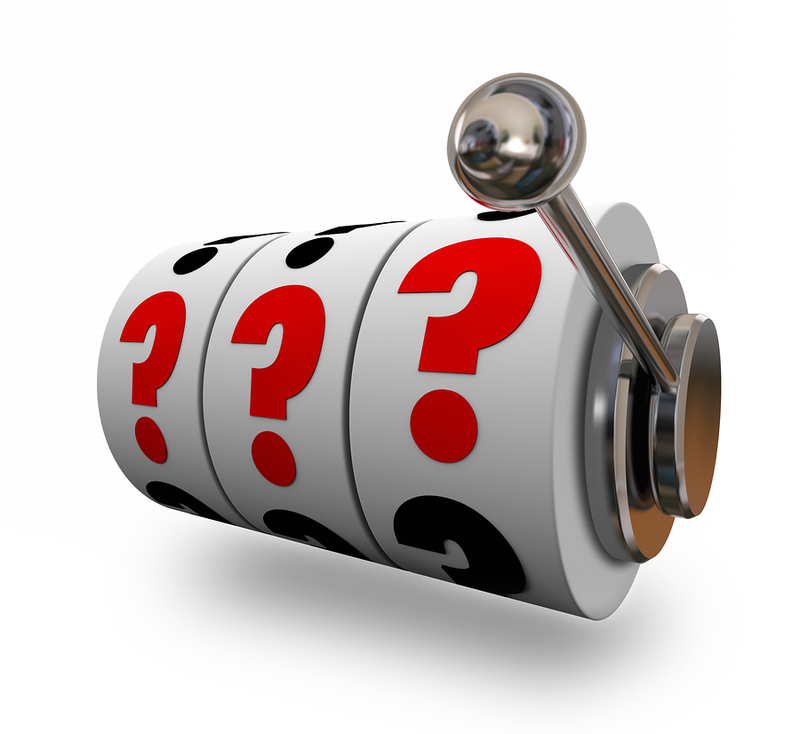 The more you know about black jack best practices the higher your odds of winning will be. Craps is right up there with black jack since it can also have odds of about 50/50, but the one caveat to craps odds is knowing all the different ways you can place a bet. And there are a lot of bets that can be made at the craps table. The fast pace and flurry of action at the table doesn’t make things any easier. The bet you place will significantly impact your odds of winning. If you want the best odds stick to Pass/Come and Don’t Pass/Don’t Come bets. 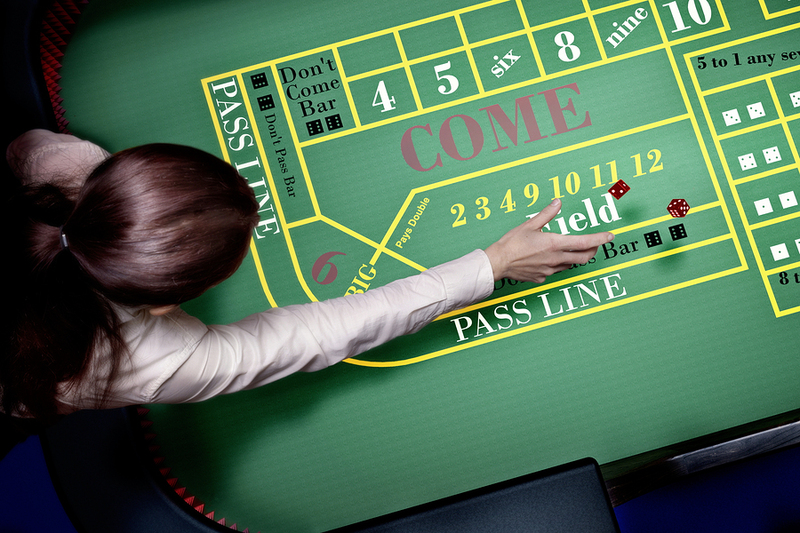 Laying the Odds is another bet in craps where the house doesn’t have an edge. Place bets, Place to Lose bets, Buys, Lays and Hard bets have a slight house edge depending on the number rolled. The odds are about the same on roulette if you stick to bets on red/black or odds/evens. With those you have pretty good odds of winning. However, the real payouts come when you hit a specific number. Of coursethat gives you only a 1 in 36 chance of hitting a winner. Another consideration is whether the roulette wheel has a 00. Roulette wheels with just 0 give the dealer a 2.7% edge while wheels with 0 and 00 increase the house edge to 5.26%. During poker games the house isn’t involved beyond supplying a dealer that doles out the cards. The odds of winning vary depending on which game you’re playing and who you’re playing against. The top players in the world know how to bluff, read tells and run through their possible hands within seconds. This gives experienced players much better odds of winning compared to a novice. That’s not to say a less experienced player is any less likely to get dealt good or bad hands. What a player does with the cards is what matters. If you’re looking at it strictly as mathematical odds of winning you have a 1 in 5 chance if there are five players, 1 in 6 chance of winning if there are six players and so on. The probability of getting dealt a certain winning hand is a whole separate matter. A royal flush has the lowest odds at 1 in 649,740 and 1 in 2.36 players have the highest odds of getting a pair. Since the skill level and stakes are generally low with slot machines the odds of winning are fairly low as well. The good news is if you place the maximum bet it will increase your odds of winning on many slot machines. 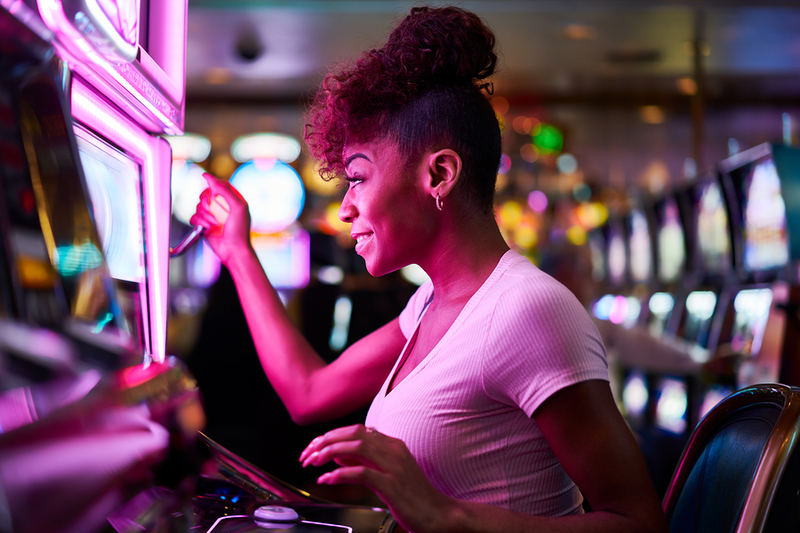 Going up against another player or the dealer may seem intimidating, but you’re more likely to walk away a winner at a table game than a slot machine. In dead last place is Wheel of Fortune. Choosing which panel the Wheel of Fortune will land on works in the house’s favor. Wheels that have a $1, $5, $10, $20 and Joker will give the house an 11% edge on $1 betsand a 24% edge on Joker bets. Why risk it when Casino Knights Inc. is a sure thing? Call us today to plan a casino themed fundraiser, corporate event, formal or private party where everyone is a winner!